on DP Quiz and replaces the diary articles from the last few Fridays. You can access the quiz calendar at any time by clicking "calendar" on the main menu across the top of the site. 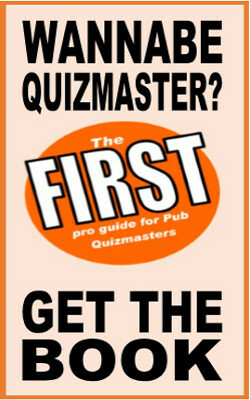 The idea is that if you need a special round for your quiz night, you can search by date, click on an item and there will be links to locations on dpquiz or elsewhere that list quiz questions to suit. It's a new feature, so let me know what you think. Also, as its early days, the calendar is going to take a bit of filling up, so do check back. The easiest way to stay in touch with DP Quiz site news is to subscribe to the feed which will update you when the site gets updated.